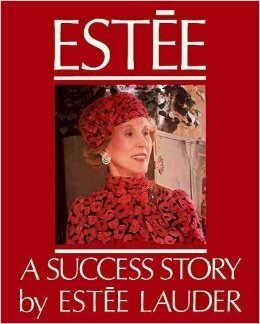 Estee Lauder couldn’t get an ad agency to accept her company as a client because her budget was too small. Facing rejection after rejection, she decided to take the $50,000 she had set aside for marketing and try something new. Undeterred by the endless stream of “no”, she mailed direct samples to consumers, launched a virtually unheard of “free gifts with purchase” promotion, and made donations to charity to raise brand awareness. Over the years, it is this sort of thinking that turned her business into a global cosmetics powerhouse and allowed her to amass billions of dollars. When you’re angry, never put it in writing. Keep your own image straight in your mind. Train the best sales force. 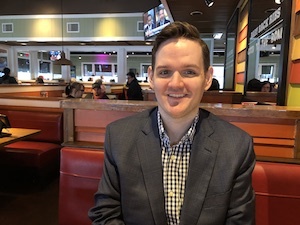 Whether you are selling tires or software, candles or insurance, starting a video game studio or a construction company, that short list, when acted on intelligently, can help you grow profits faster than you ever imagined.